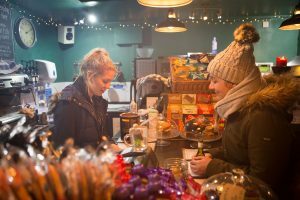 Are you seeking a challenge? 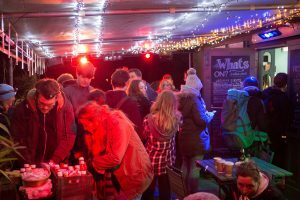 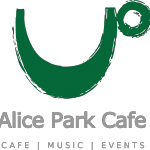 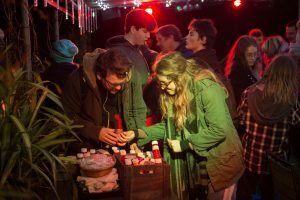 Are you looking for an event you can do individually or as a group? 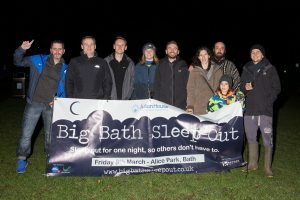 Then sign up to the Big Bath Sleep-Out for Julian House. 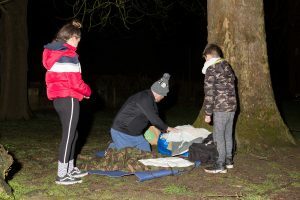 The Big Bath Sleep-Out is one of our most important events in the calendar and holds a special place in many people’s hearts. 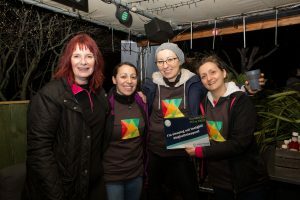 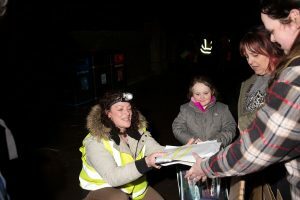 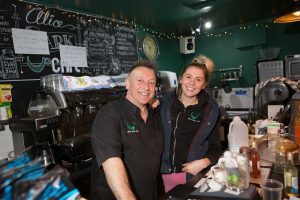 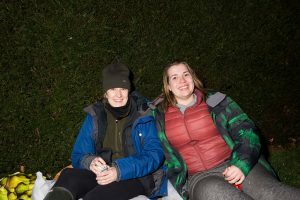 Over the years we’ve welcomed hundreds of people to the event, all ditching their beds for one night to raise vital funds and to make an incredible difference to those forced to sleep out every night. 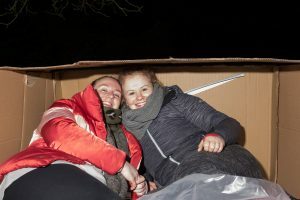 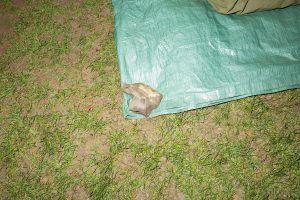 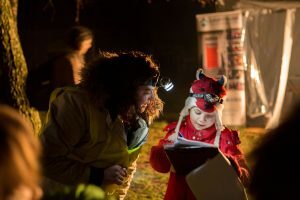 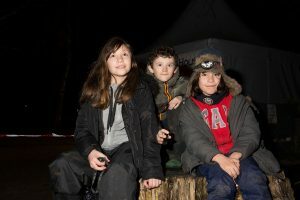 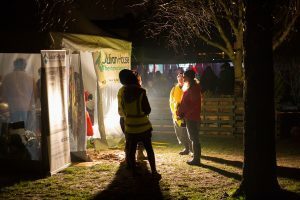 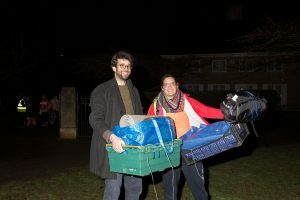 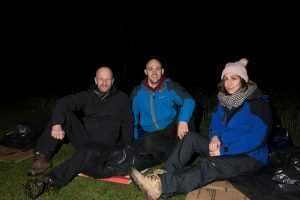 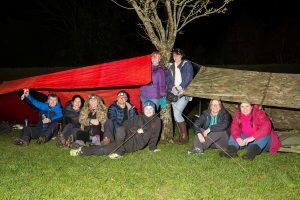 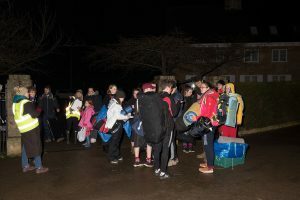 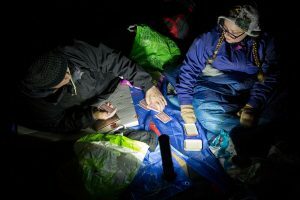 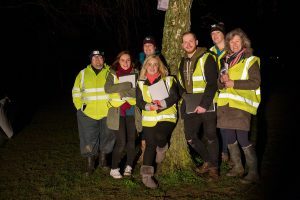 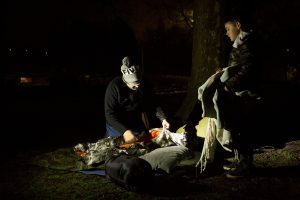 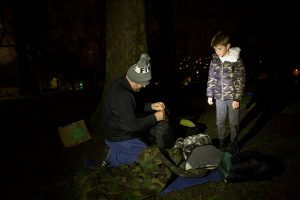 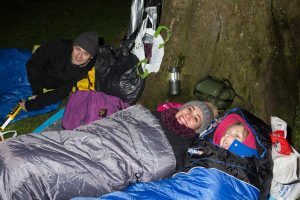 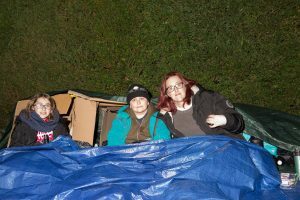 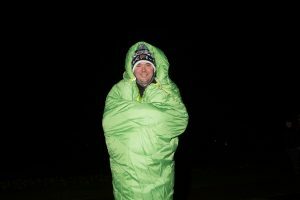 Our 2019 Sleep-Out was held on Friday 8 March. 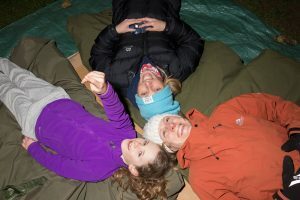 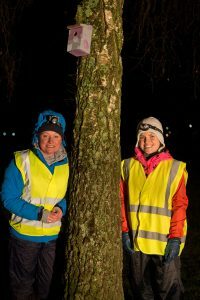 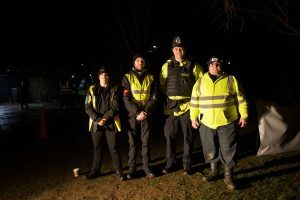 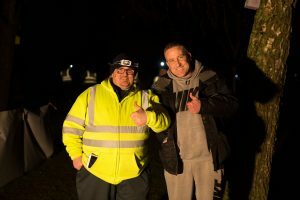 It was our biggest Sleep-Out yet with over 300 people taking part. 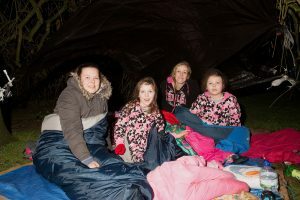 Preparation for 2020’s Sleep-Out are under way and we’ll be emailing you information about the event in the autumn.